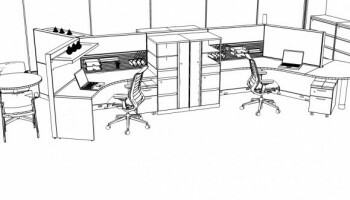 Our team will can handle all the logistics of reconfiguring a department, moving to a new site, or closing an office. We will handle pre-installation site inspection, electrical/data access point coordination, building management coordination, furniture deliver/installation management and on-site supervision. This helps free up your time to focus on the other tasks demanding your attention. We will help you visualize how your furniture will look in the space! 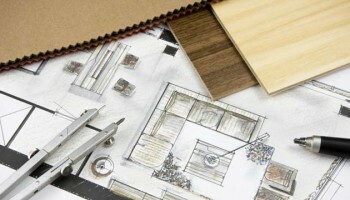 We will space plan your project to create floor plans and 3D views. We can also provide design boards to show finish and color samples to help you further envision your new space. When an architect or design firm is involved, our team will enhance the relationship between the firm and client by providing specialized experience with commercial furnishings. 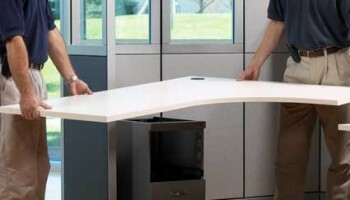 We can install just about any type of workplace product imaginable! We have experts in furniture systems and can install either newly purchased products or existing pieces you would like to relocate. Whether your jobsite requires normal or afterhours delivery, we can accommodate your needs. After installation is completed, the crew ensures everything is clean, complete and fine-tuned to the customers’ satisfaction. Great design begins with your ideas. We will work together to help choose all finishes, upholsteries and materials. Through the design consulting, we will offer solutions that maximize your space, encourage growth, foster collaboration and meet budget requirements. Giving you the look you want and the right price. We believe that your space needs should grow with your company. Our team will work with you in choosing products that will evolve with your needs and accommodate future planning. 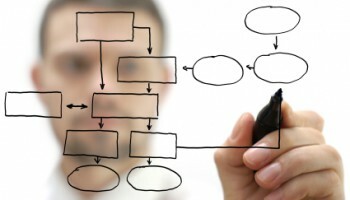 Each company has unique request and budgets. We are here to help find the right solutions!